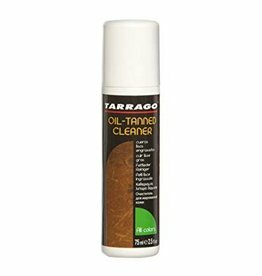 This lanolin oil based product is specially formulated for oily leathers. 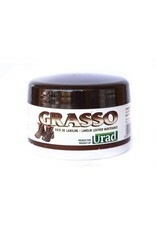 By far the best moisturizer for leather, it penetrates very deeply leaving the surface neither greasy nor sticky. 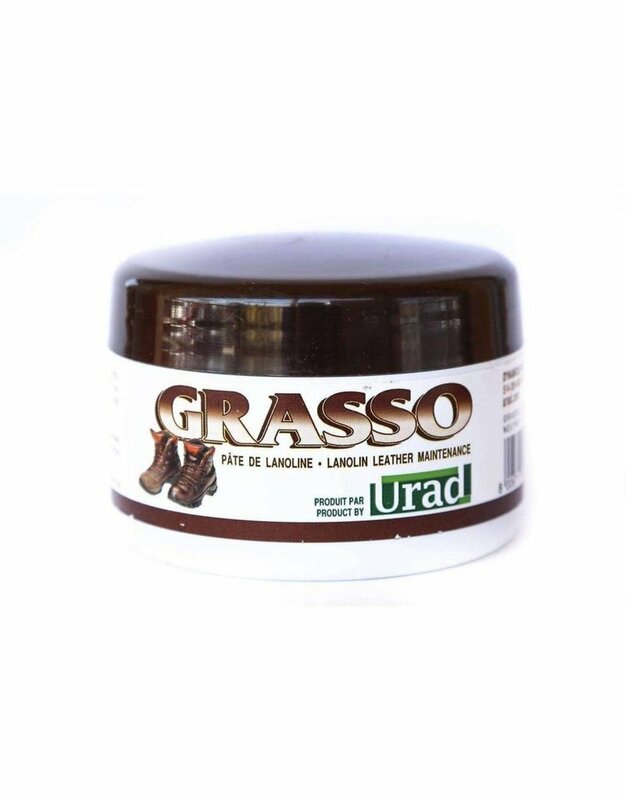 Grasso softens the leather in a remarkable way and advantageously replaces the mink oil. 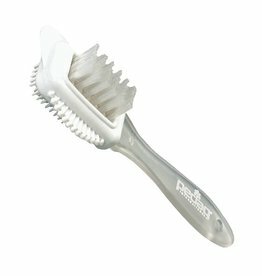 Use it on your boat shoes, walking boots and riding gear.